CarGurus has confirmed a new partnership with one of Quebec's largest used-car dealer organizations to provide access to its customer acquisition channel for third-party listings. 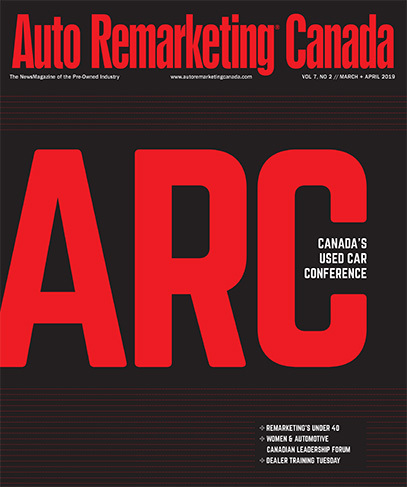 The company recently announced that more than 1,300 members of The Used Car Dealers Association of Quebec, known as AMVOQ (Association des Marchands de Vehicules D'occasion du Quebec), can now activate their inventory and interact with the popular online marketplace’s consumer audience. Via the technology and data analytics leveraged by the company, CarGururs said AMVOQ members can increase their lead volume utilizing connections made with the platform’s visitors. Along with the digital products created to help dealers reach more consumers, CarGurus delivers a car shopping process designed to help shoppers easily search local listings and connect with dealers. As a component of the partnership, CarGurus explained that it will also help the organization educate its members about the value of following a digital marketing strategy focused on advanced technology. Additionally, AMVOQ dealers will have access to CarGurus representatives at the AMVOQ Annual Conference, according to the company.